The dirty blond hair is the same, the body posture is also the same, and there are touches in the voice that have a similar genetic connection, but Devon Allman has toiled long and hard to establish his own musical identity, separate from his legendary dad, Gregg Allman. In fact, Allman, who was raised by his mom (Shelley, not Cher) in Texas, took up the guitar on his own, and did not meet his father until he was 16 years old. “I was 16, and I sent him a really short letter saying, ‘Hey, it’s me. Here’s where I’m at. I’m playing guitar. I got a phone call three days later,” says Devon. Soon after that phone call, the two met in the parking lot at The Fox Theater in St. Louis during a tour stop for the elder Allman. This young Allman did not come on the music scene riding the coattails of a famous parent. Allman has been living his own musical life for decades. After playing in local bands and working in Guitar Center in St. Louis, Allman formed Honeytribe in 1999. One part blues, one part rock, and one part jam, Honeytribe was named the 1999 Jam Band of the Year in St. Louis. Devon and Honeytribe toured for two years then took a break for a few years allowing Devon to actively parent his son to later reform in 2005. At the same time, he toured in Europe with Javier Vargas, a Spanish blues rocker. Devon and Honeytribe continued to tour in support of his 2010 release Space Age Blues. Then, in 2011, his musical fate changed. Royal Southern Brotherhood was formed during JazzFest in New Orleans. This unique quintet combines the vocal and musical talents of Devon, Mike Zito, and the legendary Cyril Neville with the veteran rhythm section of Charlie Wooton and Yonrico Scott. Their debut self-titled release in 2012 caught fire the moment it hit the streets simultaneously catapulting them as major new attraction on the music scene. Their mixed sounds of funk, blues, rock and jazz proved to be a force to be reckoned with. 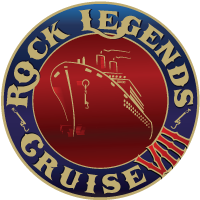 RSB tours non-stop performing all over the world, including Australia, at festivals and various venues. As Devon quips, “wherever there is electricity and potato chips.” Their second studio release, heartsoulblood, was released in June 2014 to another round of rave reviews. But probably the crowning moment of the band’s career thus far, was this past May, in Memphis, TN, where they picked up a Blues Award for their live DVD/CD, Songs From The Road. After touring the world as a fiery guitarist and soulful vocalist in Royal Southern Brotherhood, Devon is still committed to performing dates with his own band, with a renewed intensity. One can never leave a name as famous as “Allman” very far behind. There are traces of his father in his soulful voice and his uncle Duane in his innovative guitar playing. According to Devon, the name both helps and hurts. There will always be fans that come to see him out of curiosity, “But they leave having a respect for the fact that I am my own entity. Thus as one Allman institution (The Allman Brothers Band) has “retired,” Devon Allman is poised to grow his family’s musical legacy. For Ragged & Dirty, Devon left his southern comfort zone, hired a crack Chicago band, and enlisted the producing and writing talents of Grammy winning producer Tom Hambridge (Buddy Guy, George Thorogood, Johnny Winter, James Cotton, and Joe Louis Walker). To hear how a groove takes over, check out the spontaneity of his “Midnight Lake Michigan.” Devon’s dark and ominous guitar howls push the nine-minute instrumental with a hoodoo aura. As the tension builds, the song adds Marty Sammon’s keyboards and Tom Hambridge’s percussion in a swirl of primal rhythms. To hear Devon’s vocal range, listen to the CD closer, “Leave The City.” With only Hambridge keepin’ the sparse beat, Devon strips down and shows off his pleading, Allman-esque voice and stirring resonator guitar in this move to country blues simplicity. But there is so much more to this record amid those genetic touches. Luther Allison’s “Ragged & Dirty” is a funk meets blues that provides Devon’s hot-shot Chicago studio band of bassist Felton Crews (Charlie Musselwhite and others), guitarist Giles Corey (Billy Branch), and keyboard ace Marty Sammon (Buddy Guy) along with Nashville’s Hambridge on drums room to show-off. Allman’s “Leavin’” provides the band the opportunity to play with a subdued delicacy, while “Back To You” builds from Devon’s expressive solo over Sammon’s B-3 foundation into a blistering slow blues ballad. There’s an expressive side to Devon as he and Wendy Moten handle the Spinner’s classic “I’ll Be Around.” And Devon’s cover of Otis Taylor’s haunting “Ten Million Slaves” commands our attention to bear witness to our historic injustices. 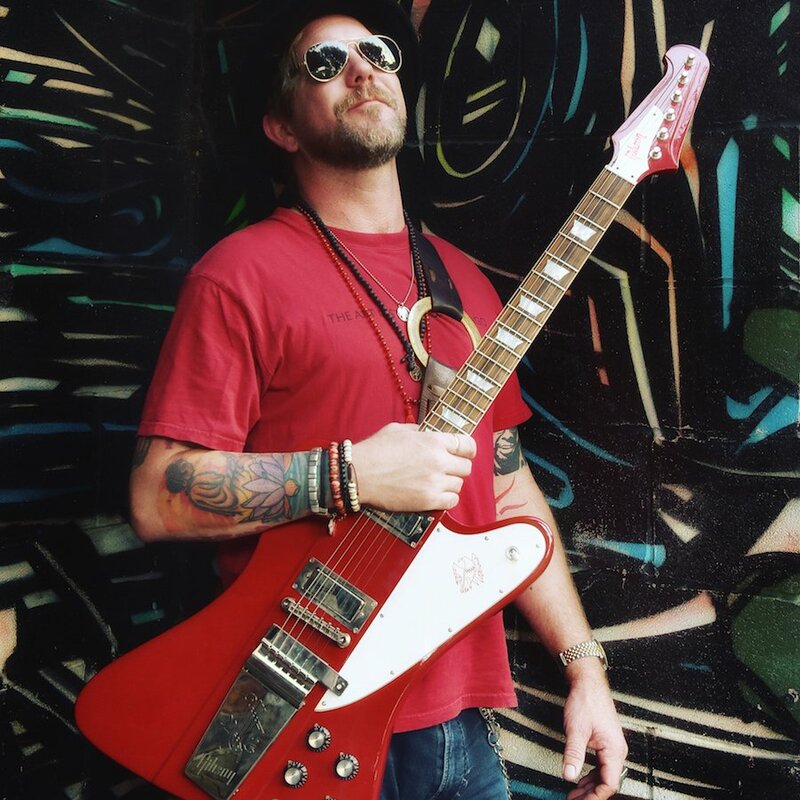 With Ragged & Dirty, Devon Allman’s potential has exploded into artistic magnificence.